genetic machinery to produce these compounds. This was an unlikely hypothesis, given it also was well-established that grasses produce ergot alkaloids through a symbiotic relationship with clavicipitaceous fungi. Recently, closely related fungi have been documented to form a similar symbiotic mutualistic association with morning glories (the newly described genus Periglandula), providing a more parsimonious explanation for the presence ergot alkaloids in morning glory seeds. It has been estimated that as many as 30% of morning glories contain ergot alkaloids. With approximately 700 species of morning glories to consider, this suggests over 200 symbiotic associations may exist. Alyssa Brown has carried out ground-breaking research to develop detection methods, examining relationships among Periglandula populations, and exploring co-evolutionary relationships between the fungi and morning glory species (Brown 2013). 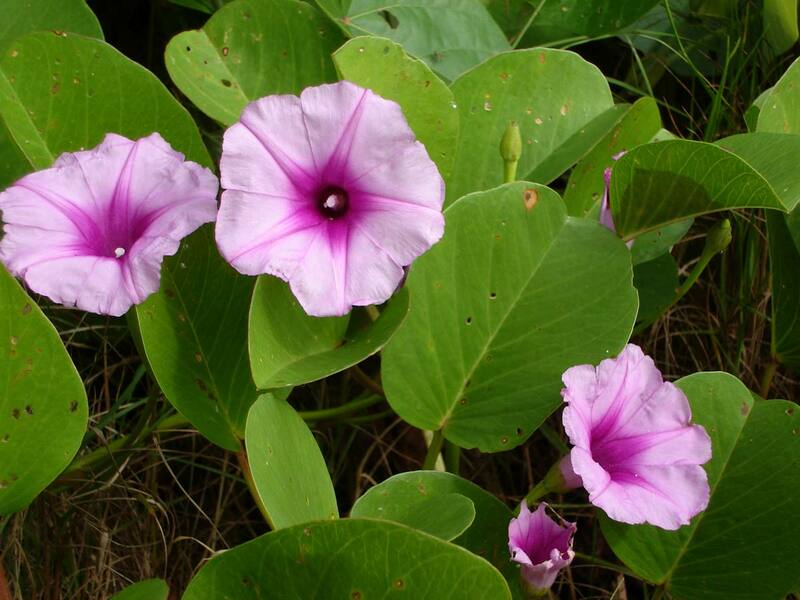 In collaboration with Vinson Doyle (LSU), we are continuing this research to develop genomic tools that will better allow us to examine co-evolutionary relationships between morning glories and ergot-alkaloid producing fungi and exploring the origin of the morning glory – Periglandula symbiota.